Ginfo for Overwatch · Are you with us? Ginfo is the app that every OVERWATCH player needs. 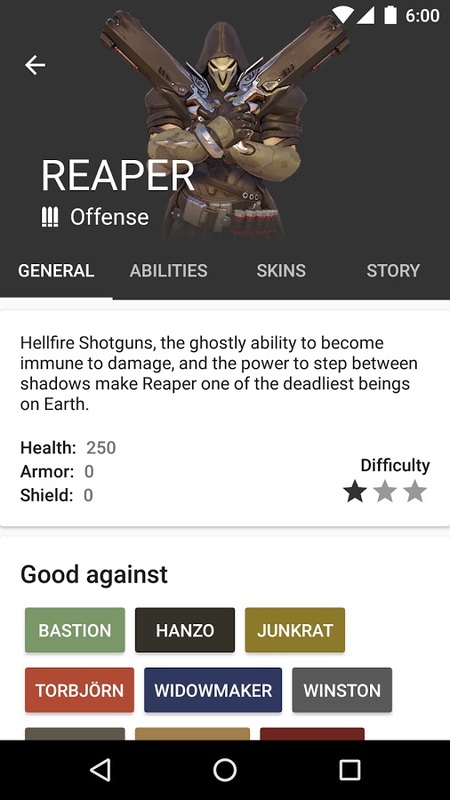 Have damage numbers, cooldowns, hero statistics, and ability videos right at your fingertips, no ALT-tabbing necessary! Getting rekt by 6 Winstons? Ginfo’s got good against/bad against hero suggestions! All the OVERWATCH information right at your fingertips!